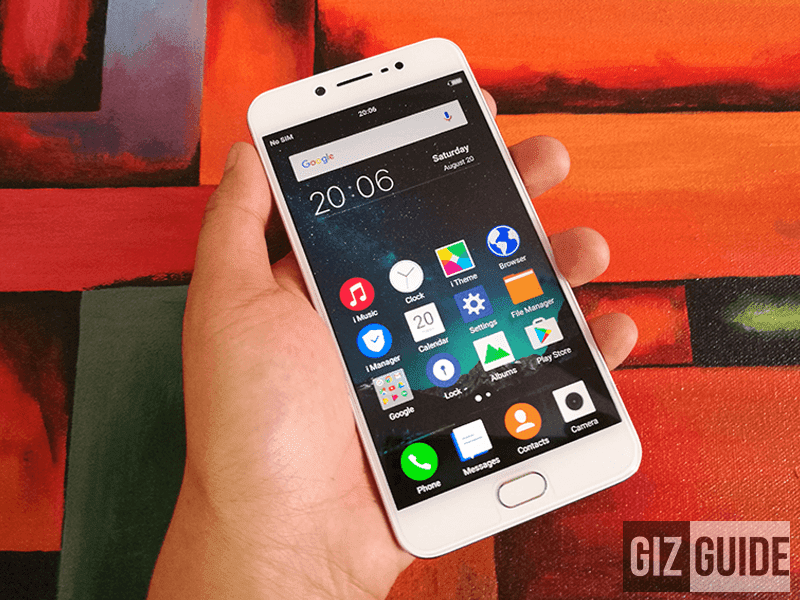 Vivo Cuts The Price Of V5 And V5 Plus! 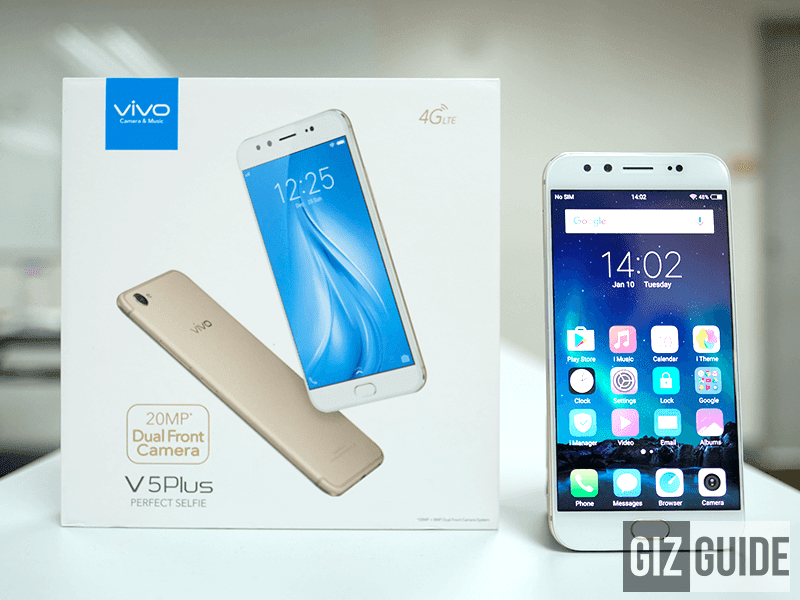 Home / mobile / news / vivo / Vivo Cuts The Price Of V5 And V5 Plus! Leading China based mobile phone manufacturer, Vivo of #PerfectSelfie fame cuts the price of their Popular V5 and V5 Plus phones to PHP 10,990 and PHP 16,990! The V5 was previously priced at PHP 12,990 and V5 Plus at PHP 19,990 which makes these phones all the more attractive for penny pinching smartphone Filipino enthusiasts! For the sub Php 11K the V5 leads with a MT6750 with a 20MP Selfie Camera which is unparalleled at that price! While the V5 Plus is one of the few phones at 17K with a Snapdragon 625 with DUAL selfie camera implementation which makes both phones the best pang per buck phones at their respective price points in the Philippine market today.